Located in the center of Oregon's Silicon Forest, Hillsboro sits on Portland's Western Edge. Even though the area is known for high-tech business, it still has a low tech problem when it comes to damaged cars or salvage cars. If you’re stuck with a junk car, truck, van or other automobile, your options are limited. Car dealers have little interest in damaged cars as do private buyers. Hillsboro junk car buyers at salvage yards may only pay scrap metal prices. This is frustrating when you know your car may not be perfect, but should be worth more than per-the-pound scrap prices. Now you can turn to DamagedCars.com, a fast and convenient solution to get cash for cars in Hillsboro. Get started with your free instant quote today! You can sell your damaged or non-running car without calling or visiting Hillsboro area junkyards. DamagedCars.com will make you a guaranteed online offer within minutes of completing our simple online form. We will pay for and pick up your car within 2 business days of your acceptance of our offer. 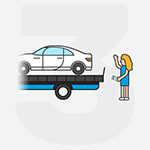 With DamagedCars.com, you won't have to pay for towing of your non-working vehicle. We buy junk cars online without hassles or haggling. You decide whether to accept our offer without any pressure. It couldn't be faster or more convenient. We will make an offer on your car no matter what make or model it is or regardless of year. 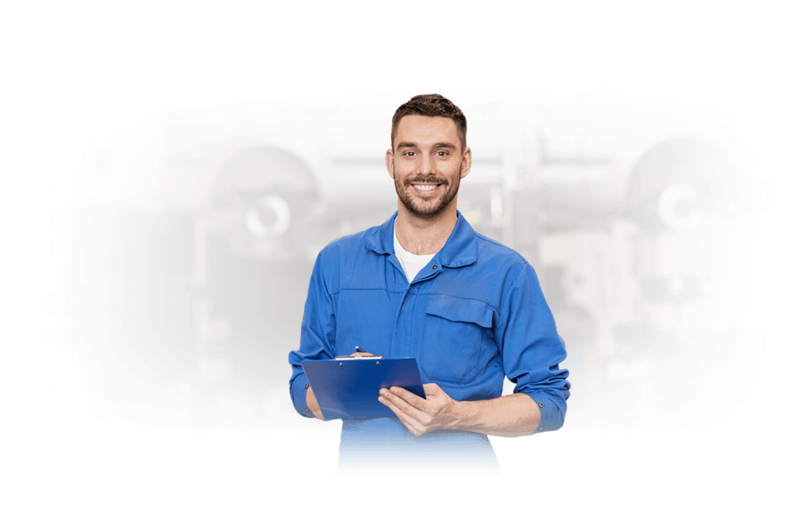 It doesn't matter whether your car has been damaged in an accident or needs major mechanical work. If your car is a compact car, sedan, luxury car or SUV, we are prepared to make you an offer. You'll need the basics like a title and car keys. A registration and bill of sale would be valuable but unnecessary. We also suggest you completely check your car's interior and trunk for any personal items. Take off your plates and it will be ready to go. 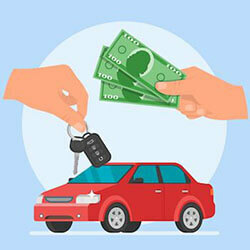 How Much Can I Get When I Sell My Car in Hillsboro? The fact is, Hillsboro junk car buyers will barely pay junk metal, by-the-pound, prices for damaged cars. At DamagedCars.com, however, we are experts at valuing less than perfect cars. 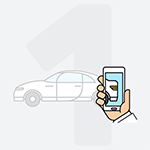 We have made over 1 million offers for cars nationally and have purchased hundreds of thousands of cars. We consider a car's age, make and model when making an offer and also go a step further. We will consider the premium options and add-ons that a car may have. We work with environmentally responsible partners in assuring car parts are then recycled properly. Get more for your car from DamagedCars.com. We buy cars online! 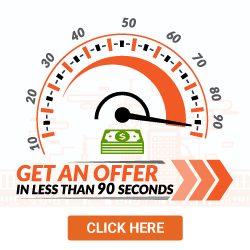 Getting an online offer is fast, easy and guaranteed. Go online and have an offer in minutes. Transactions can be completed within 2 business days. We take care of any expenses resulting from towing your vehicle. We can pick up your vehicle practically anywhere, from your home or office. It is fast, easy, safe and convenient. Hillsboro, Oregon is home to the state's largest air show; The Oregon International Air Show. With a combination of hi-tech companies, terrific public transportation and natural beauty, this is one high-flying community. No matter where you live in the Hillsboro area, DamagedCars.com can buy your car. We have a terrific reputation and high customer ratings. We are an active member of the Automotive Recycling Association and United Recycling Group. Selling your car through DamagedCars.com is fast, convenient, safe and simple. There's no need to deal with low ball offers or scrap metal prices from a junkyard when you connect with DamagedCars.com. Log in and get your quote today. What should you know before selling to a junkyard or private buyers in Hillsboro?